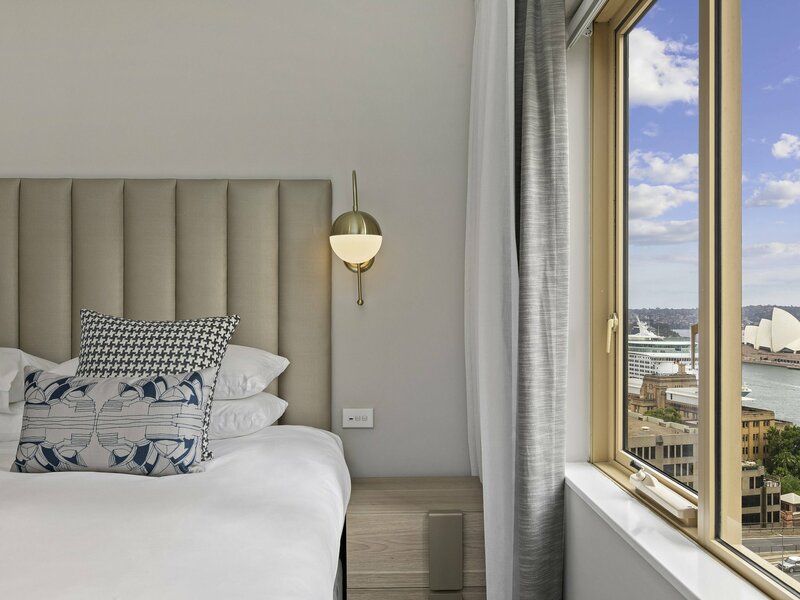 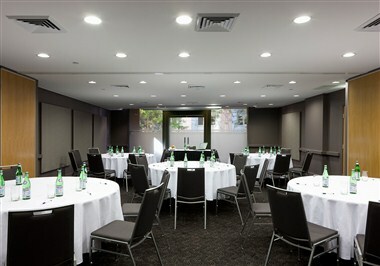 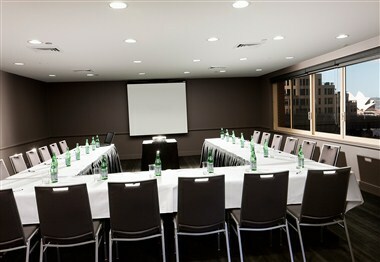 Quay West Suites Sydney is superbly situated in the historic Rocks area, overlooking Sydney Harbour, the Opera House, Harbour Bridge and Sydney's dramatic cityscape. 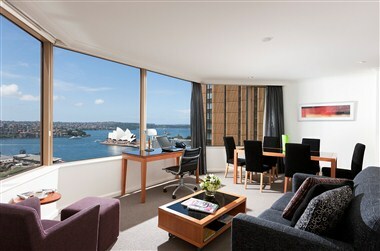 The 96 all-suite, with superb 5-star hotel in-suite service and facilities. 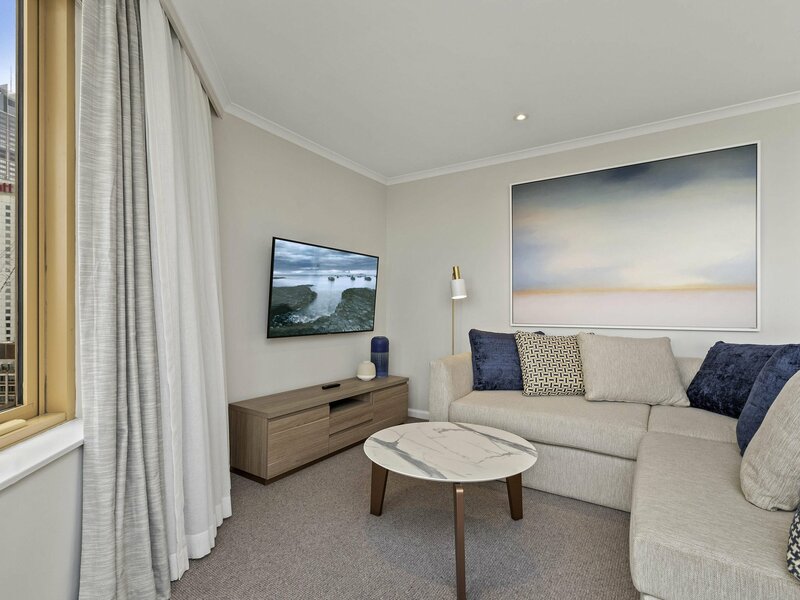 Each of the contemporary suites comprise a spacious sitting room.The hotel is within easy walking distance of major tourist attractions, transport services, shopping hubs and the CBD.